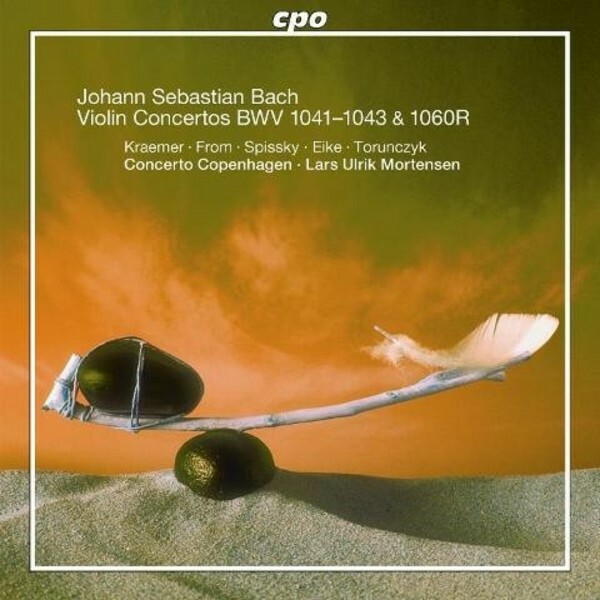 Concerto Copenhagen played its first concert in 1991 and has since developed into Scandinavia’s leading early music ensemble, joining the league of the world’s most exciting and innovative Baroque orchestras. Original interpretations and a strong ability to communicate with the audience are among Concerto Copenhagen’s hallmarks – making old music vital, relevant and contemporary. In 1999 the internationally acclaimed harpsichordist and chamber musician, Lars Ulrik Mortensen, became the ensemble’s chief artistic director, and was awarded the coveted Léonie Sonning Music Prize in 2007.